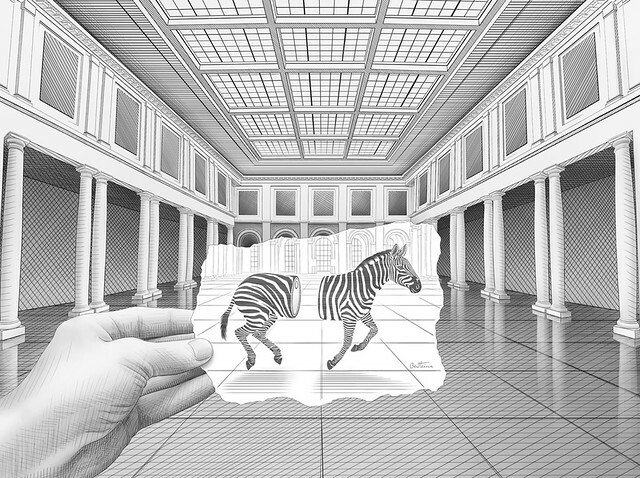 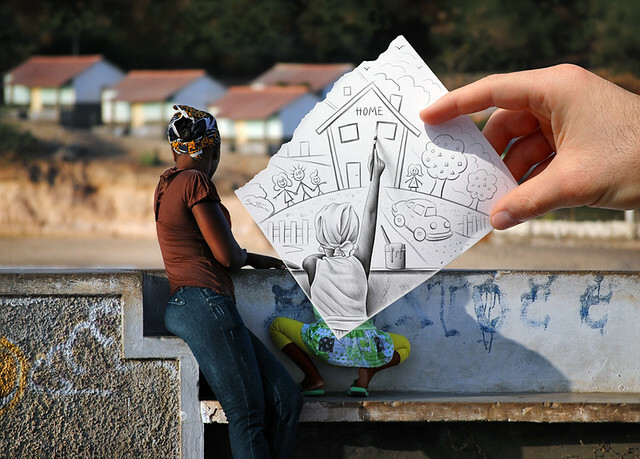 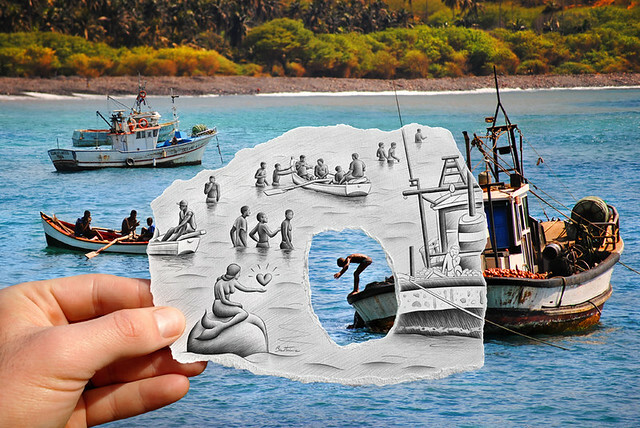 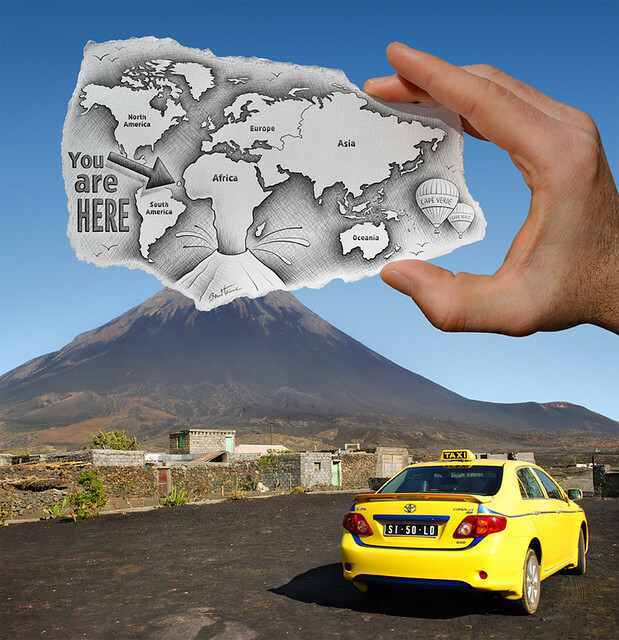 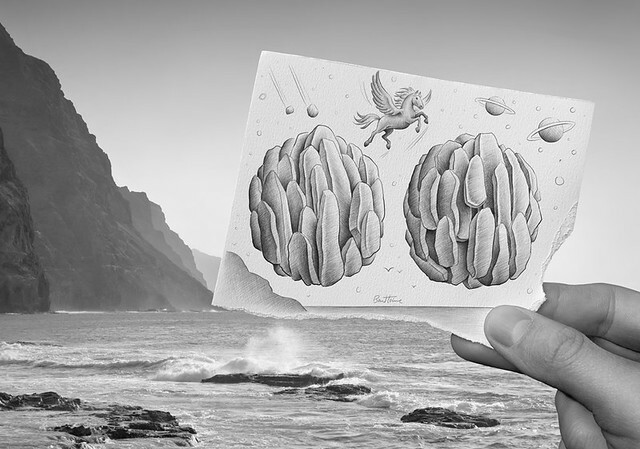 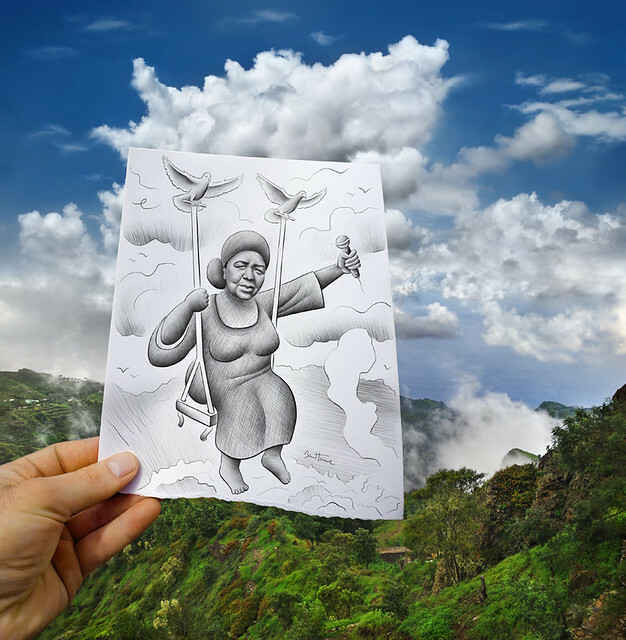 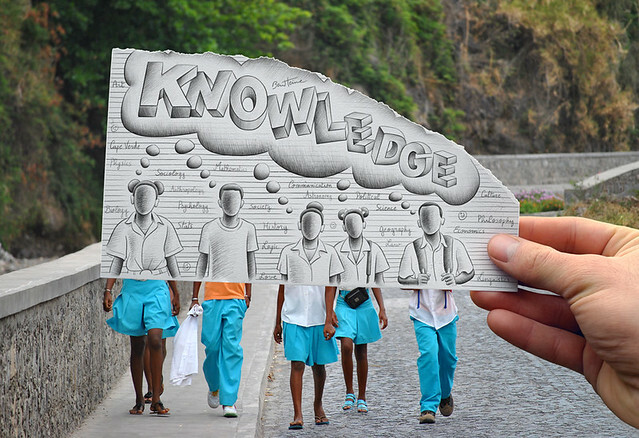 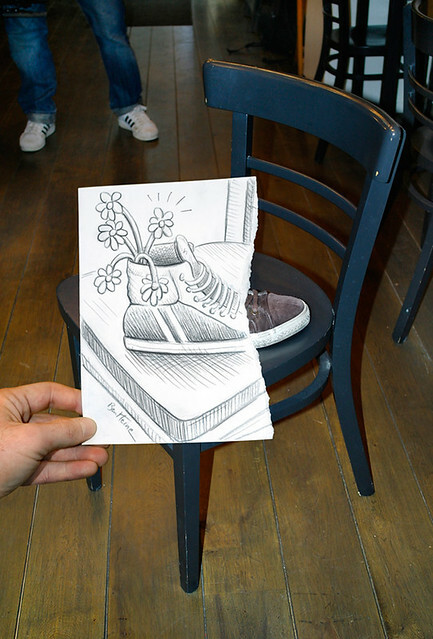 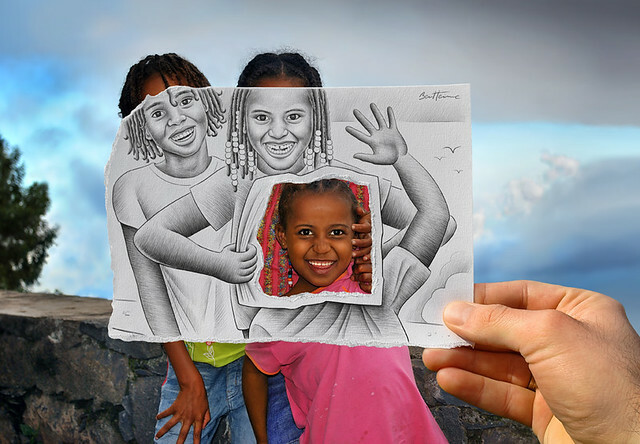 Still can’t get enough of Ben Heine’s amazing Pencil Vs Camera series? 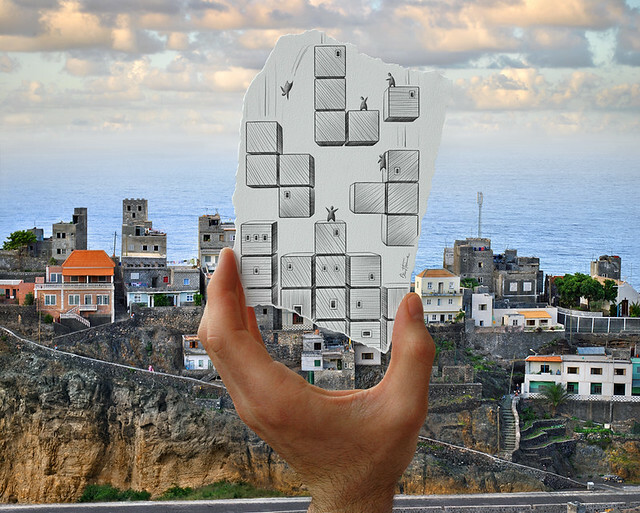 Great because neither can we, so here are some bonus concepts that were created outside of the main series. 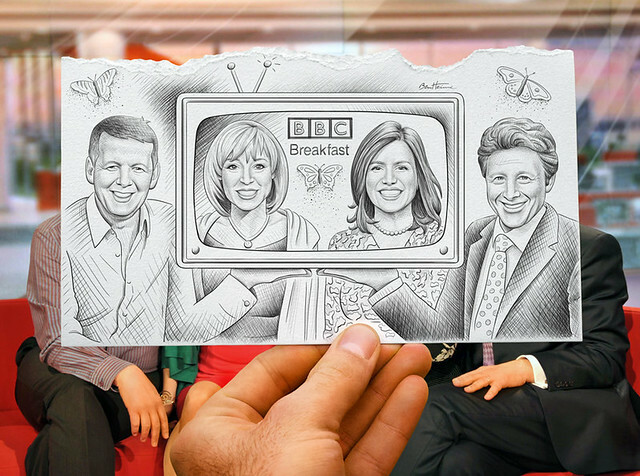 If you haven’t already, see The First 30 Pieces or The 31st-60th Pieces. 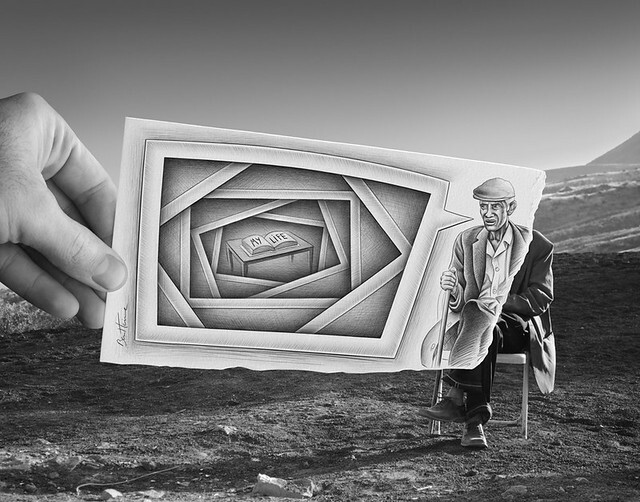 There are also some media interviews with the man himself, a video showing the creative process behind the work and a trailer for the upcoming documentary.